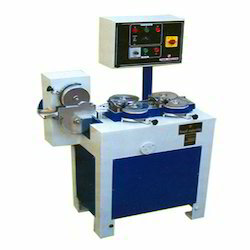 We are a leading Manufacturer of rope sizer machine from Ahmedabad, India. We are highly appreciated in the market for our exquisite collection of Rope Sizer Machine. Looking for Rope Sizer Machine ?